You won't believe what Benjamin Franklin said about vaccinations! The Big Debate About Vaccinations Has Been Going On For Centuries, and Benjamin Franklin Was On The Right Side Of It. As the world looks on in disbelief at the anti-vaxxers (yes, that is a thing), we are glad to report the big guns that were supporters of vaccination. Along with being one of the founding fathers of the U.S.A., a Freemason, postmaster, scientist, inventor, humorist, civic activist, statesman, and diplomat, Benjamin Franklin was also an advocate for vaccinations. This debate, which is centuries old, saw brothers Benjamin and James Franklin on the opposite sides of it. While the later had always been strongly opposed to the idea, Ben was initially neutral about it. 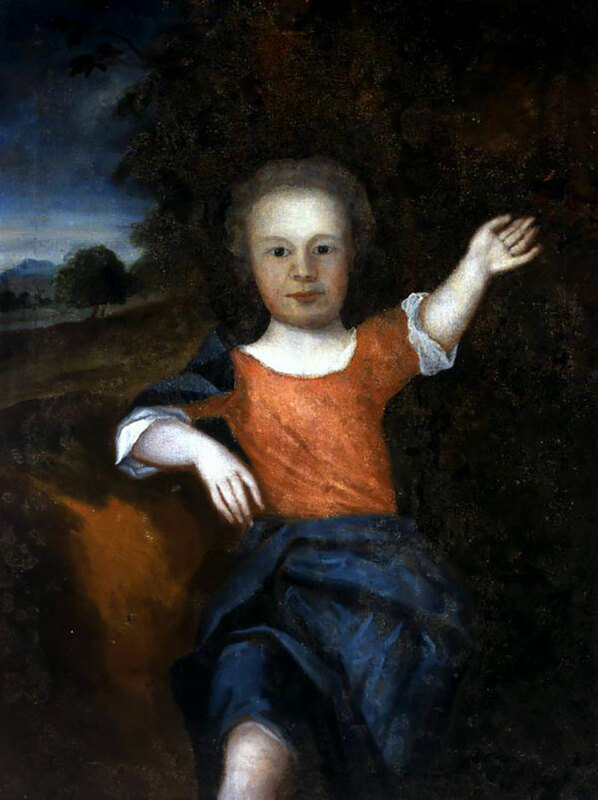 It was after he lost his four year old son to smallpox in 1736, that he began his campaign to create awareness about the importance of vaccination as a measure of precaution against the epidemic. 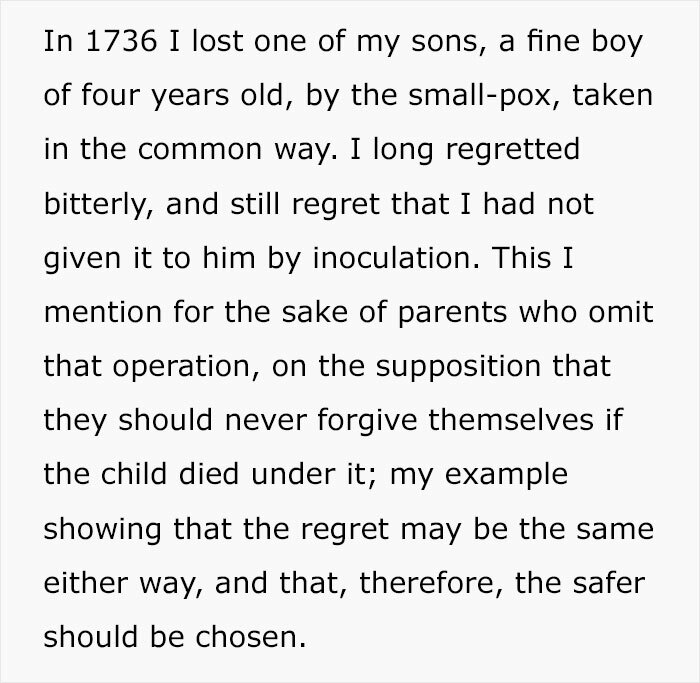 He even went on to write about it in his autobiography of 1788, giving us the perfect answer to shut down anti-vaxxers. Having missed the opportunity to save his own son from the deadly decease, he urged everyone else to not make the same mistake. He wrote about the importance of vaccinations, and how it would be a great burden if people did not take this preventive step. Benjamin did not get Franky inoculated, probably because his brother was so opposed to the idea, and he himself did not have a stance on the topic. He greatly regretted that decision, and lived with the guilt of not getting him vaccinated. 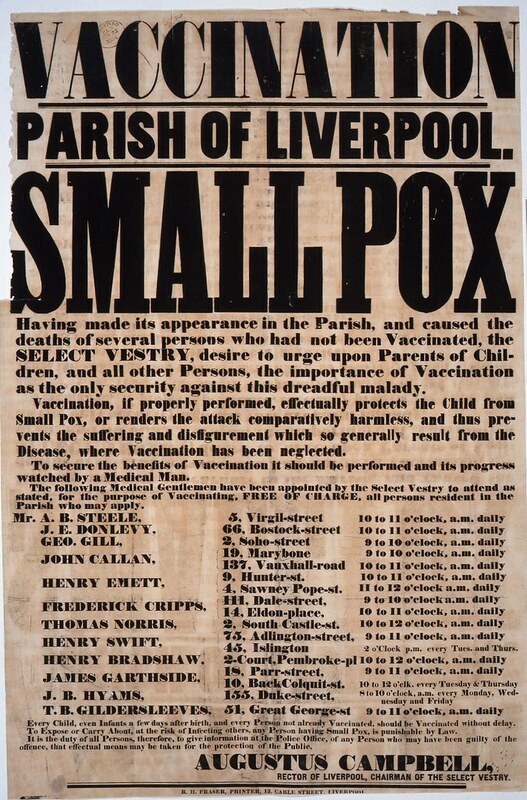 Before the version of vaccination that we now see, was the method of inoculation, where material from smallpox pustules were deliberately introduced under the skin of healthy individuals. Though this produced infection, it was generally less severe and deadly than naturally acquired smallpox, and induced immunity to it. This procedure was in an experimental stage at that time, and was a high risk measure, which is why it faced a lot of hostility. But as the procedure gained a higher success rate, people also began to acknowledge the importance of it, and more importantly, the adverse effect on not getting it done. 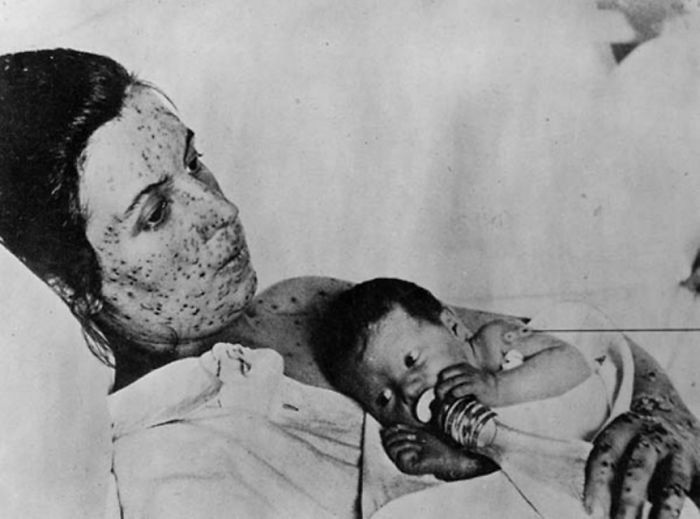 The World Health Organization began a global campaign to eradicate smallpox in 1976, and saw triumph at the end of it. 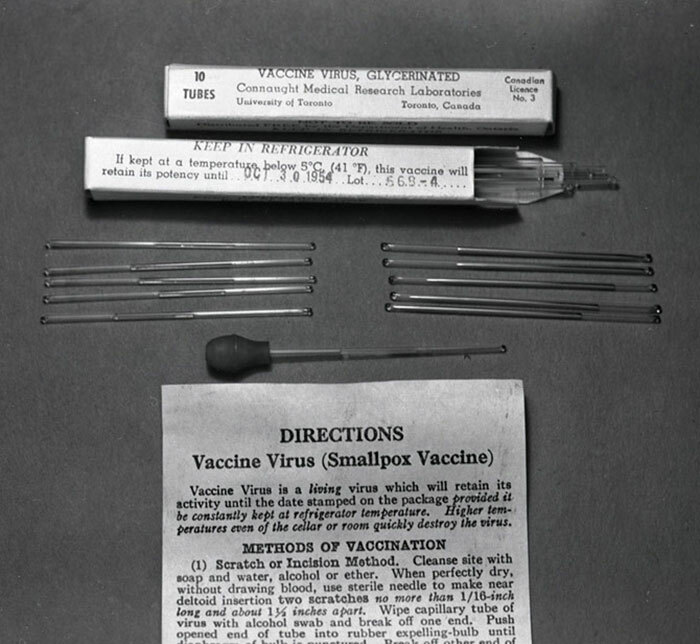 On May 8, 1980, the WHO made the announcement that smallpox was eradicated. 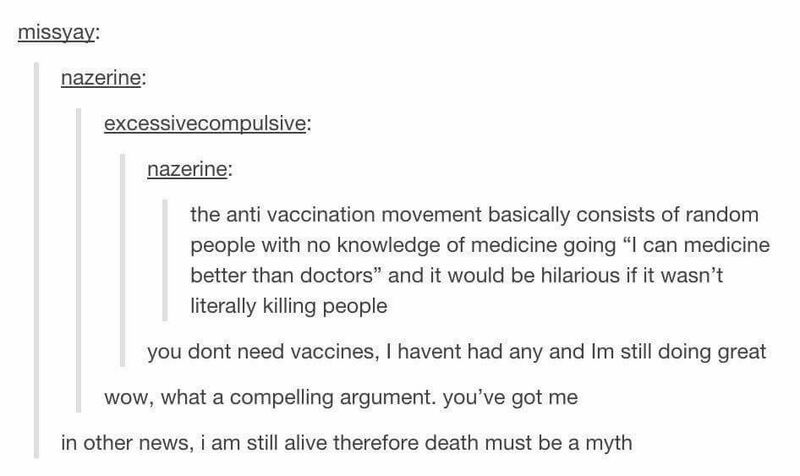 Doubts regarding vaccination in the 18th century is still an understandable phenomena, but seeing voices raised against it again in the 21st century is a bit of a shocker. 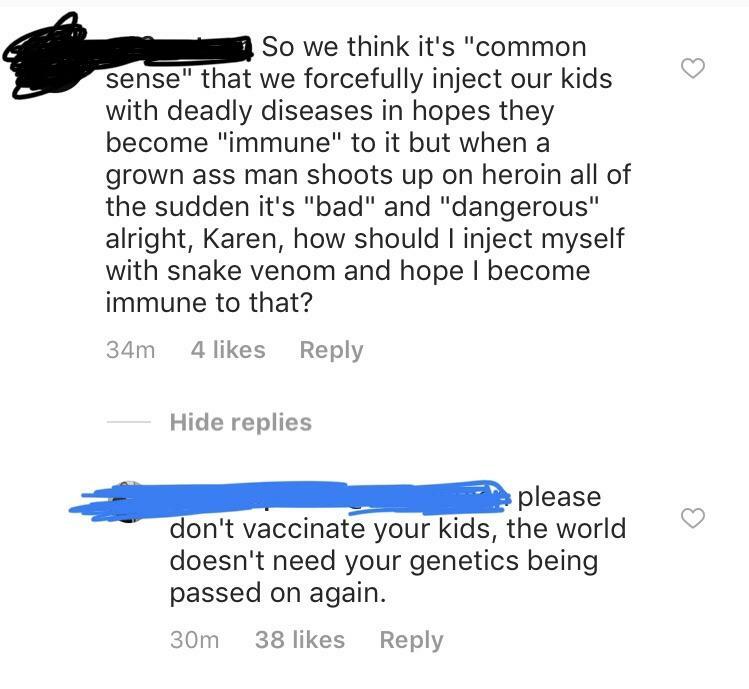 The mentioned anti-vaxxers are against getting children vaccinated as they believe that the vaccines will do more harm to the them than the actual disease. 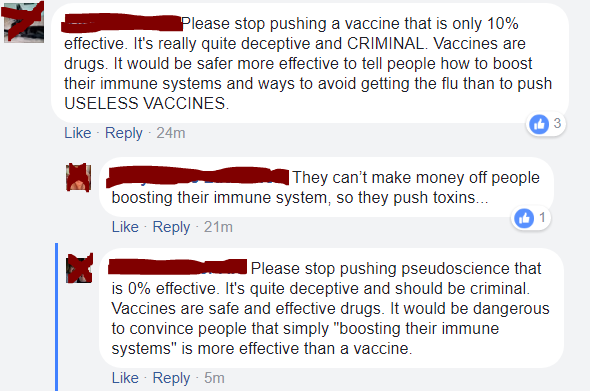 Some say that it is a pharmaceutical scam, while others are of the opinions that vaccines cause autism. This debate that, unfortunately, does not seems to be reaching a sane conclusion anytime soon, has been a heated issue for some time now. Hopefully science and common sense will prevail over conspiracy theories, and Ben Franklin’s insight will come to effect.